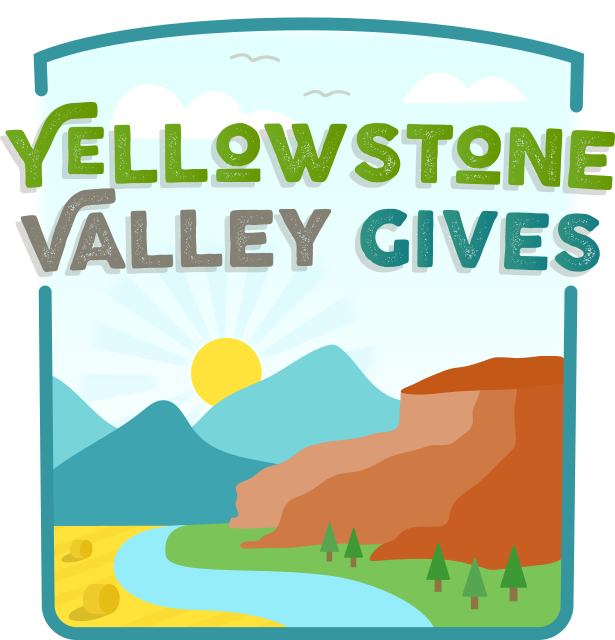 Thank you for your part in Yellowstone Valley Gives 2017 by the Billings Community Foundation! Together we raised over $85,000 to support critical issues and organizations in our community - wasn't that fun! We'd very much appreciate your feedback and input to more than double that amount this year! 2018 Online Registration Opens on Monday, January 29th. SAVE THE DATE: Monday, February 12th from 12PM-1PM in the Billings Public Library Royal Johnson Room for our YVGives2018 Kick-Off Celebration and Getting Started Presentation! Snacks - Cupcakes - Discounts - Prizes will be provided! If you cannot join us, please register for the online webinar HERE. Completed survey respondents will receive a registration coupon code! Thank you for your time!